Simple operation, with SmartSample pump. 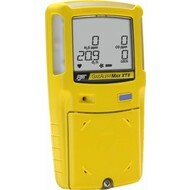 ?GasAlertMax XT II reliably monitors up to four hazards and combines straightforward one-button operation with our robust, motorized pump for intelligent, remote sampling, ideal for confined spaces. 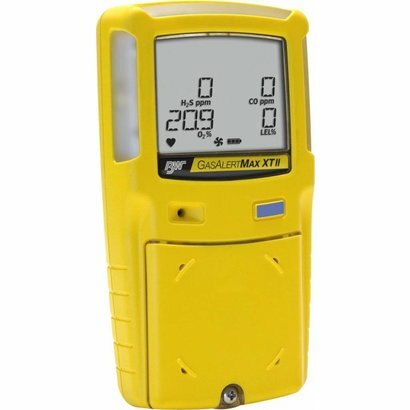 The GasAlertMax XT II is fully compatible with MicroDock II automated test and calibration system.